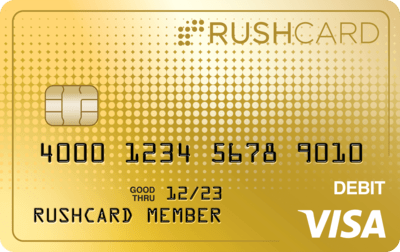 In addition to all the great features of your RushCard Prepaid Visa, we also help bring discounts, savings, and financial counseling to our members. Just by being a RushCard member you have access to a variety of Visa debit card exclusive savings at more than 90 participating retailers.15 Go ahead, reward yourself and enjoy the discounts when you shop with your RushCard. Thanks to our partnership with MetaBank®, RushCard is proud to offer our members free, one-on-one credit counseling services from Operation HOPE, a leading provider of financial education and empowerment programs. Help is just a phone call way.